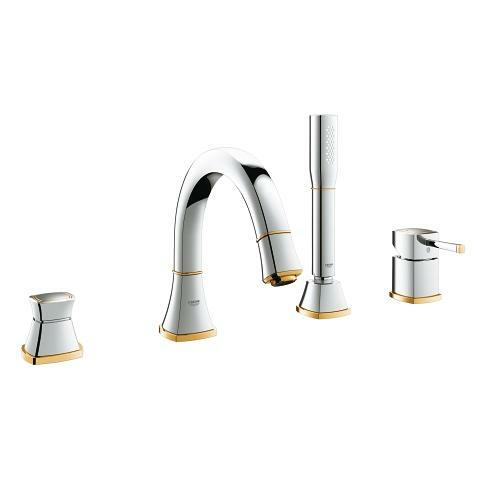 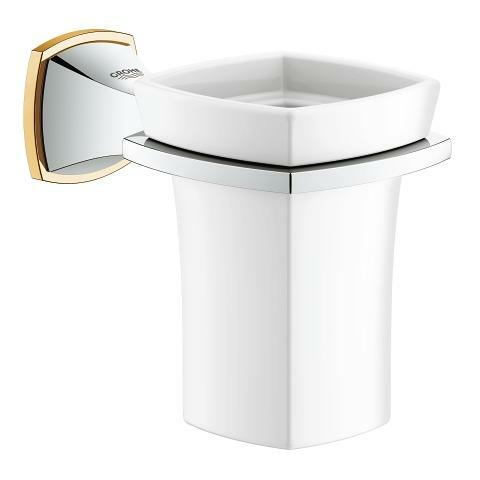 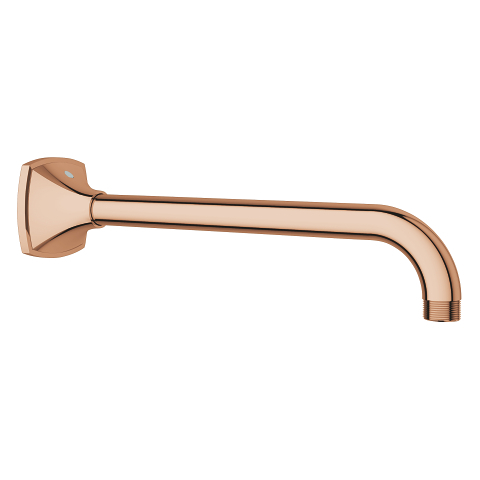 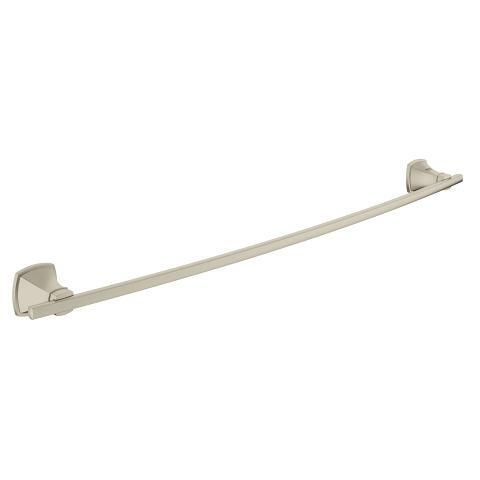 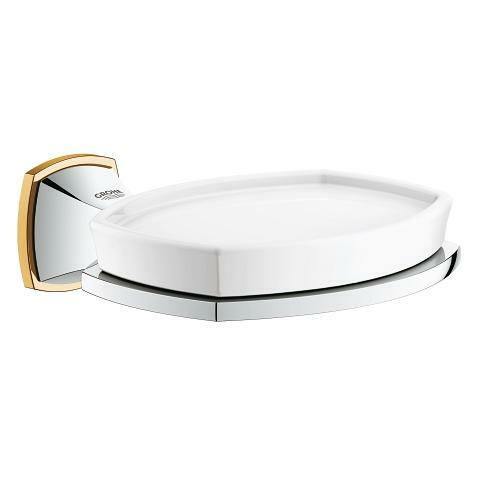 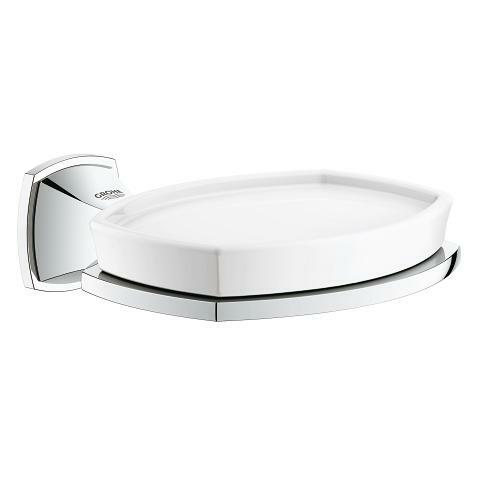 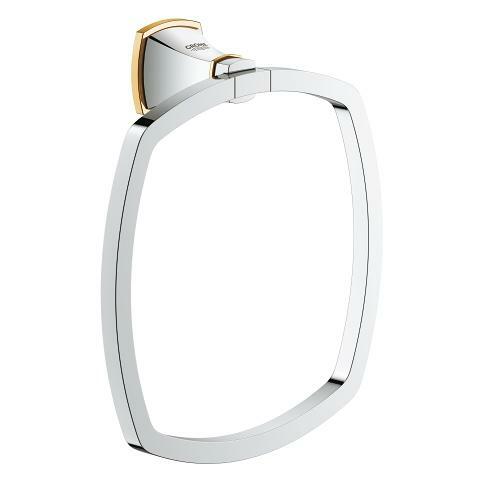 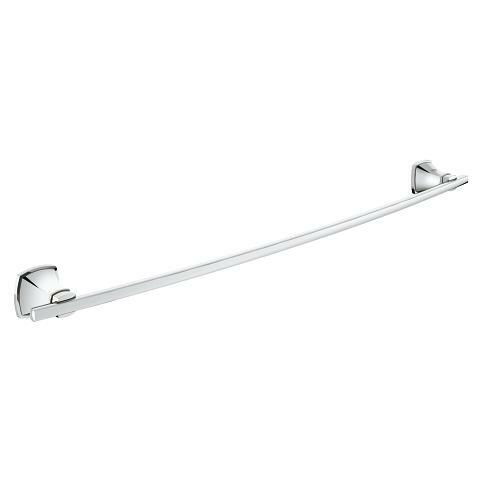 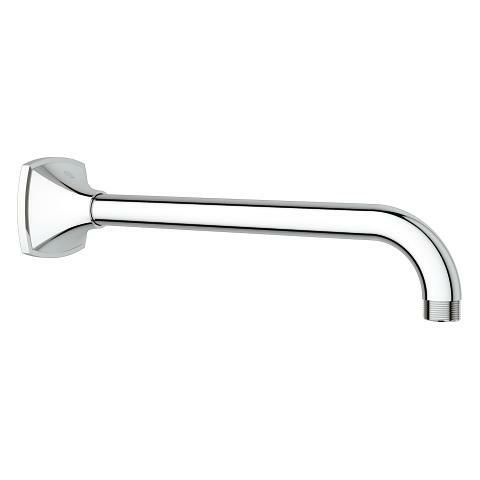 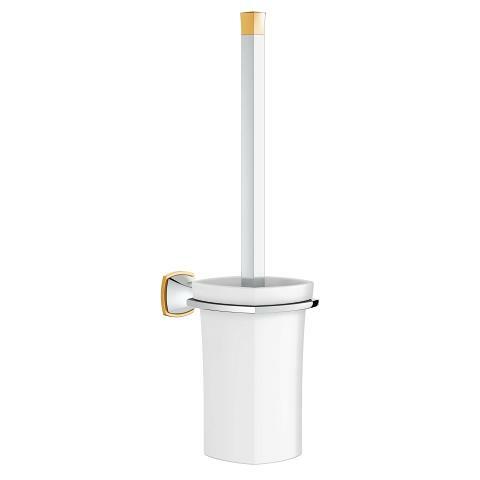 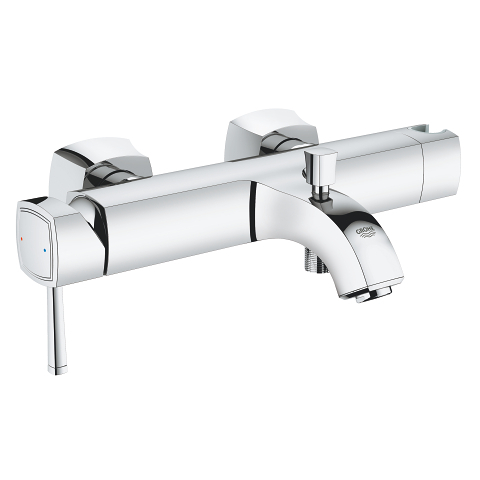 Mounted separately behind the basin, this tap will be an elegant eye-catcher in your bathroom. 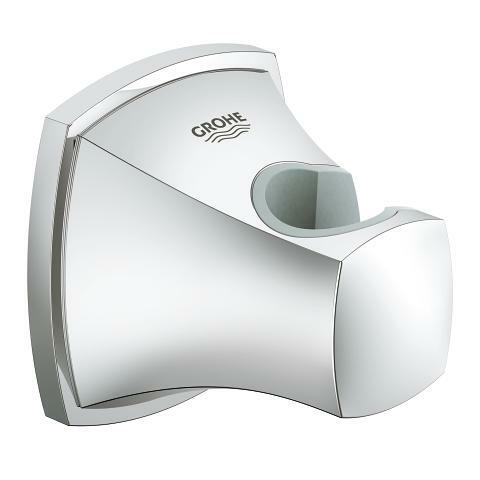 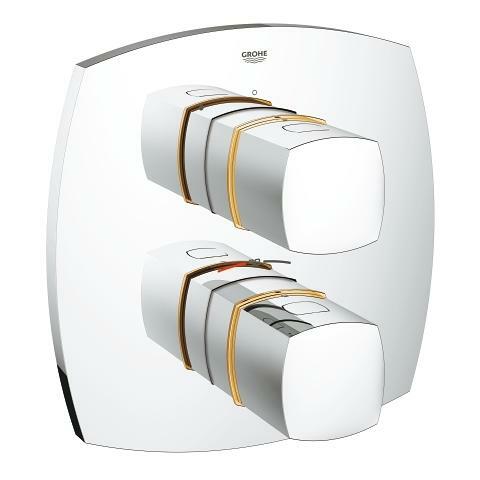 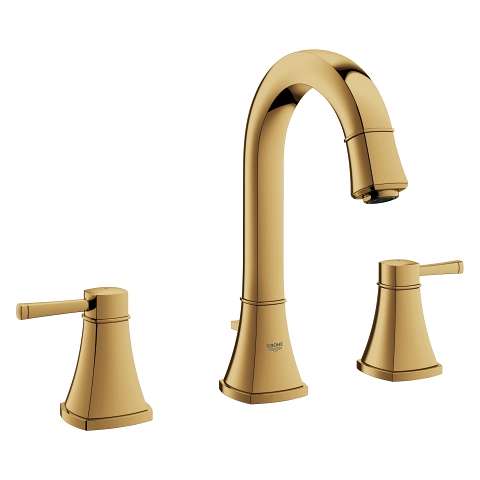 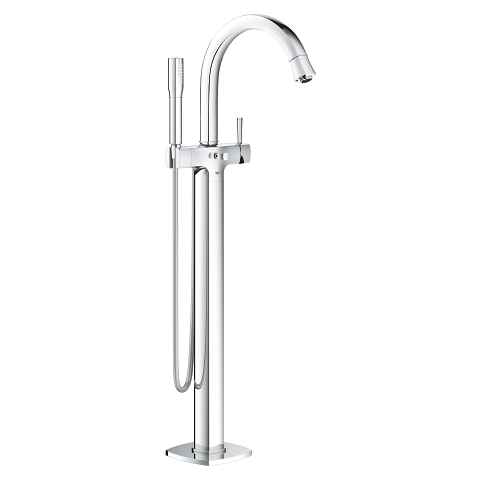 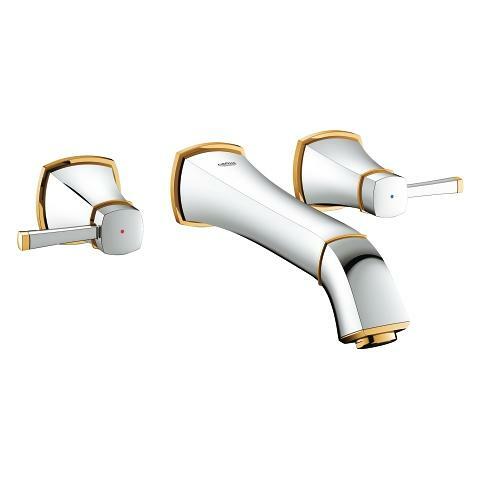 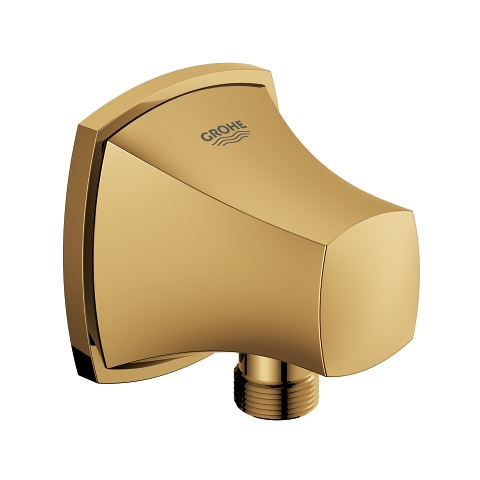 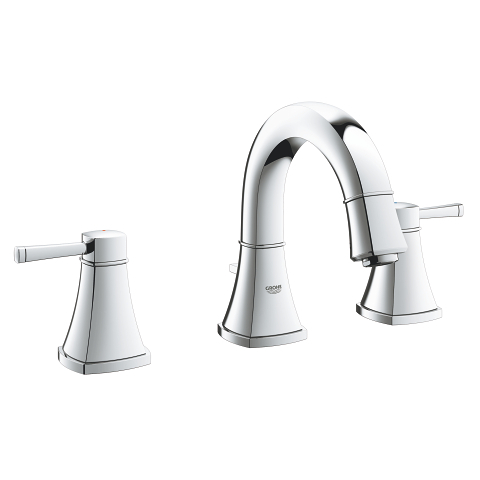 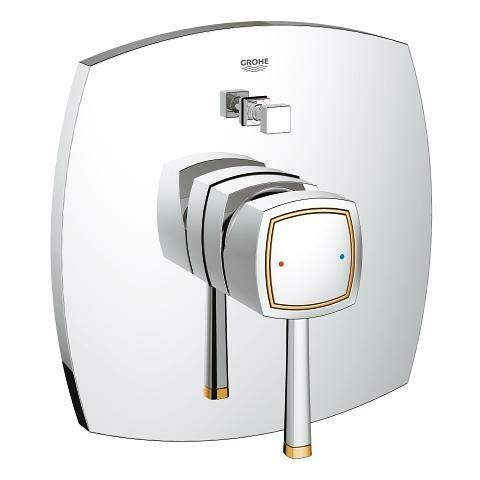 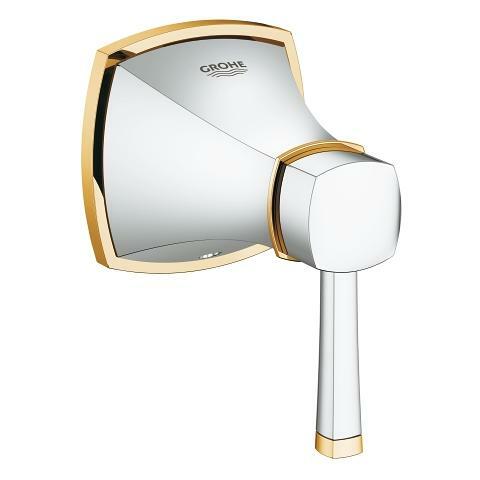 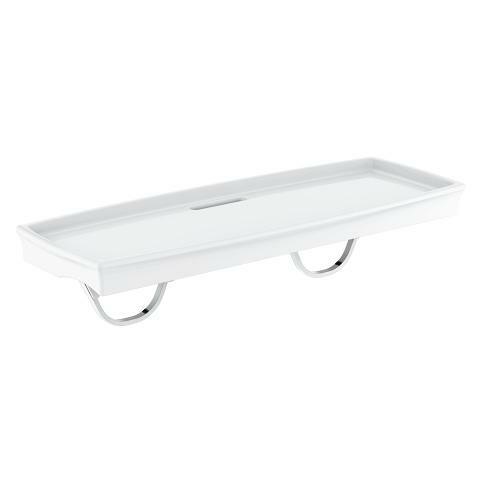 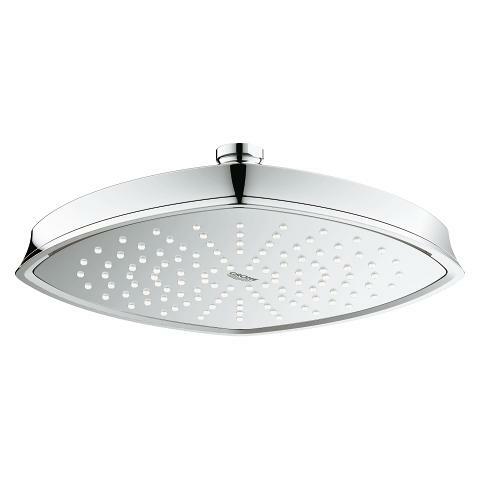 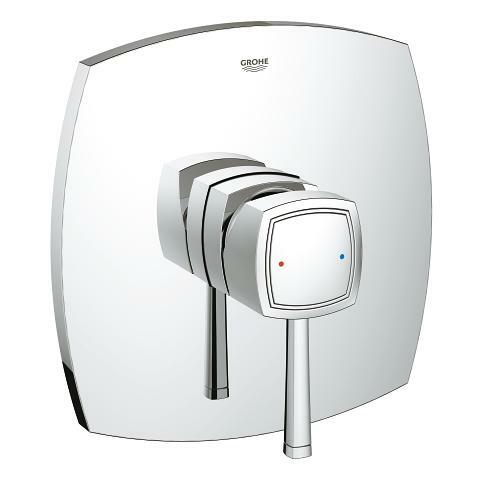 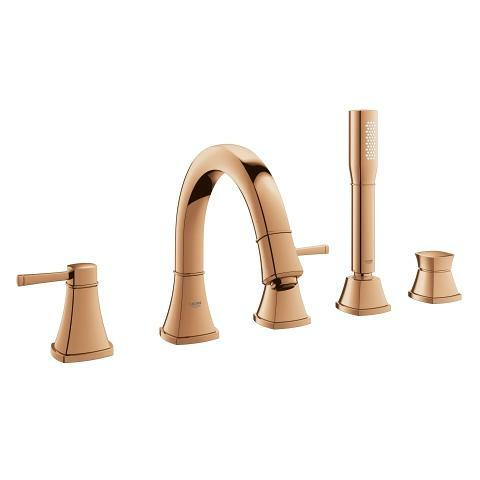 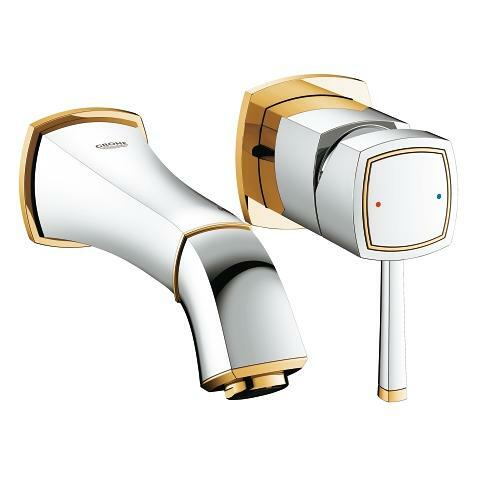 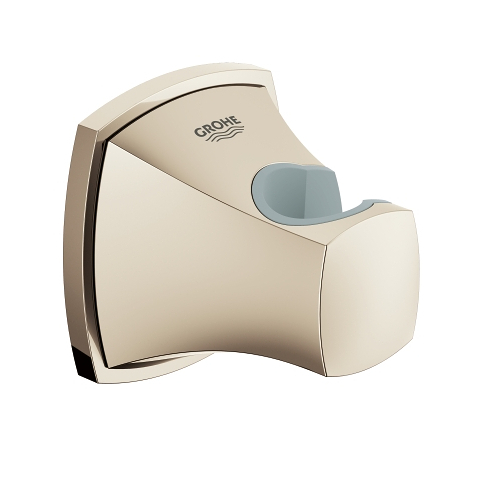 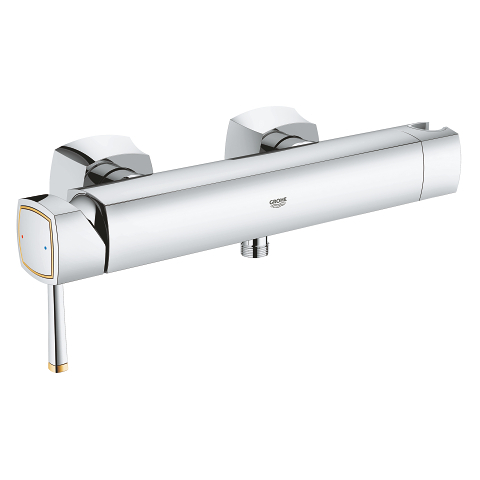 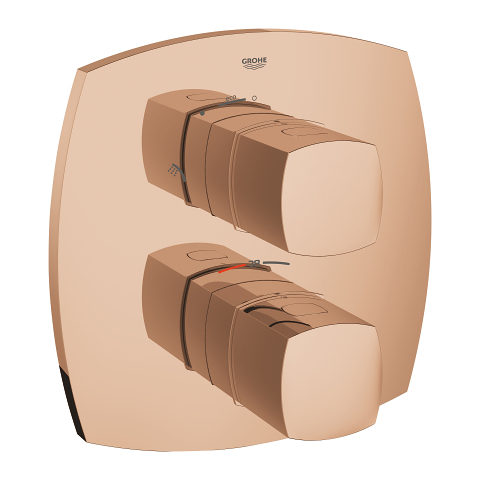 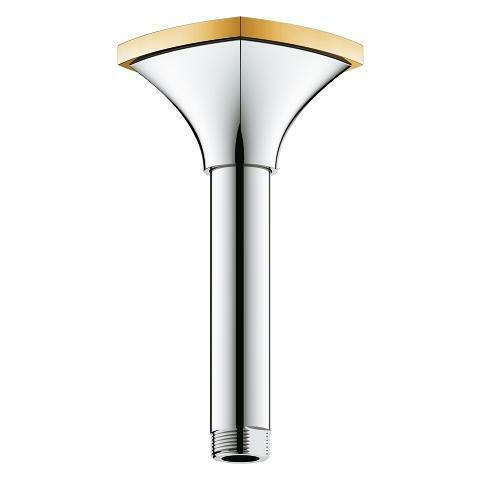 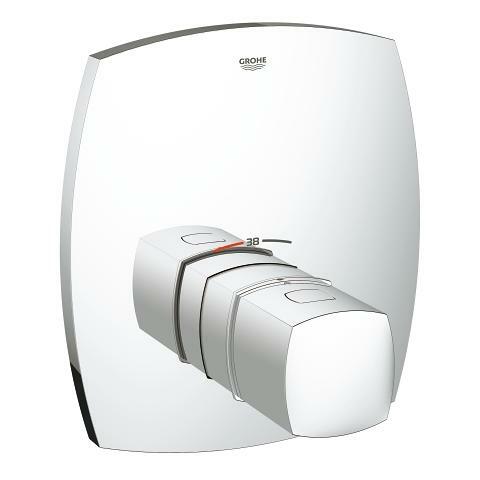 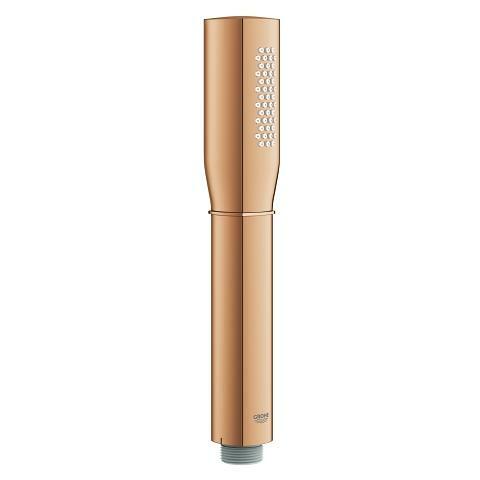 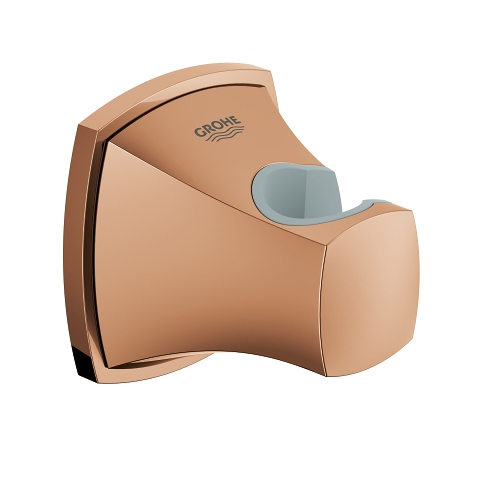 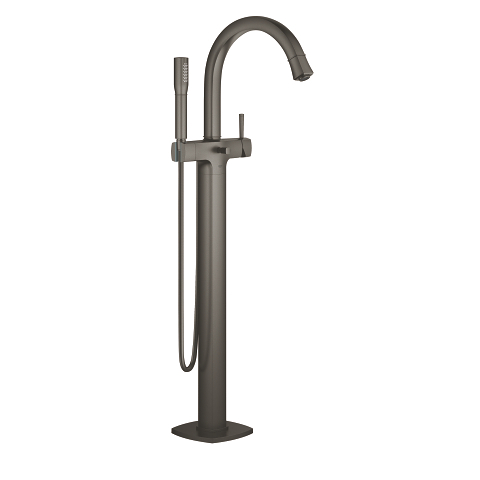 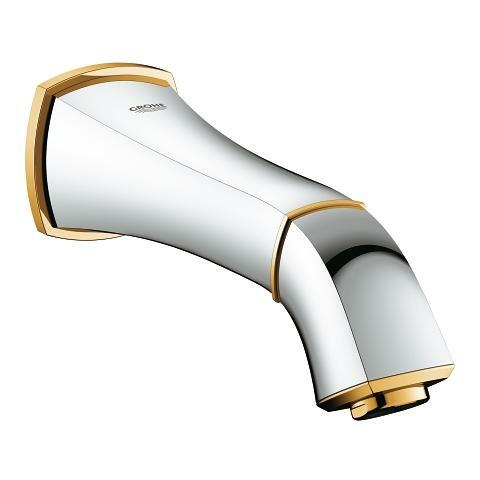 With its long spout, the extra high tap gives you ample space, even for washing your hair in the basin. 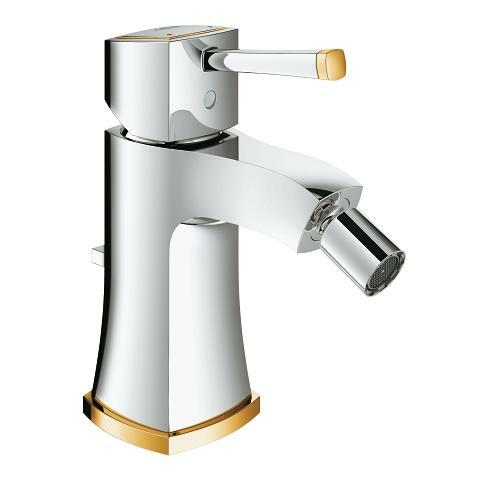 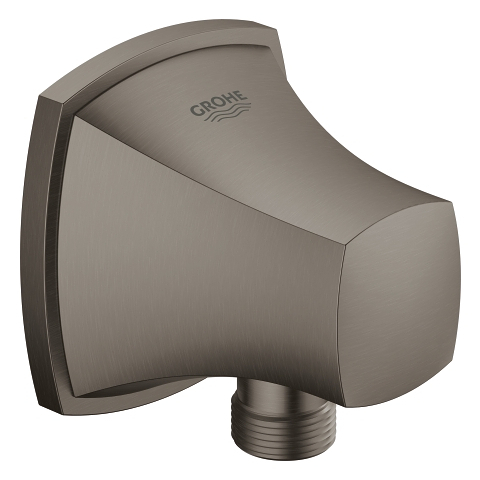 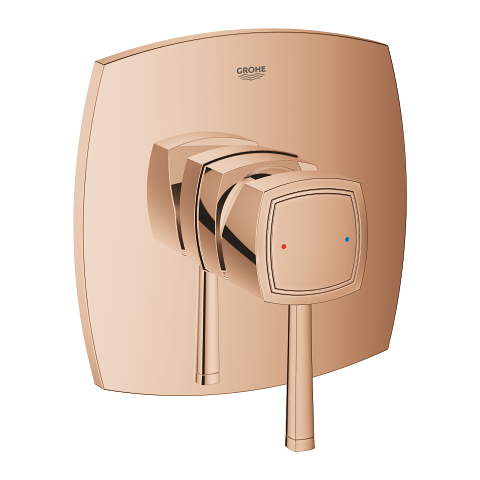 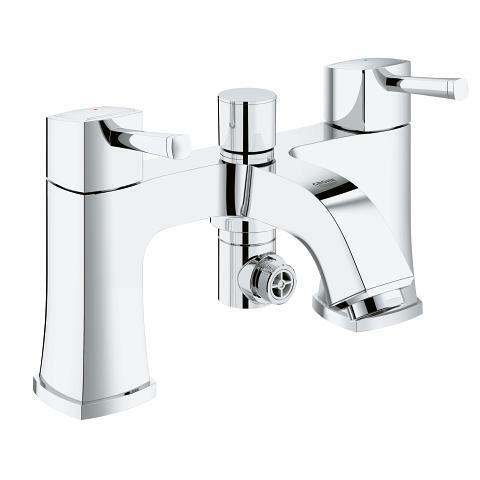 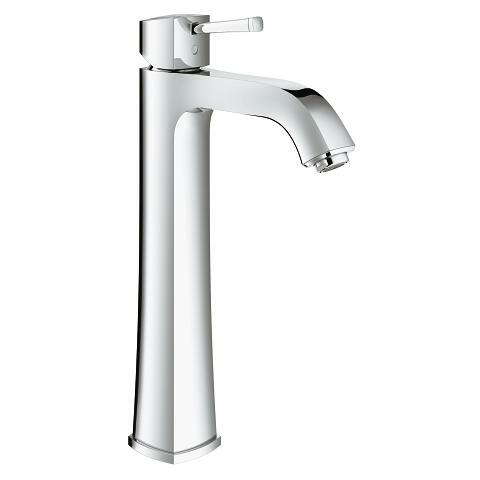 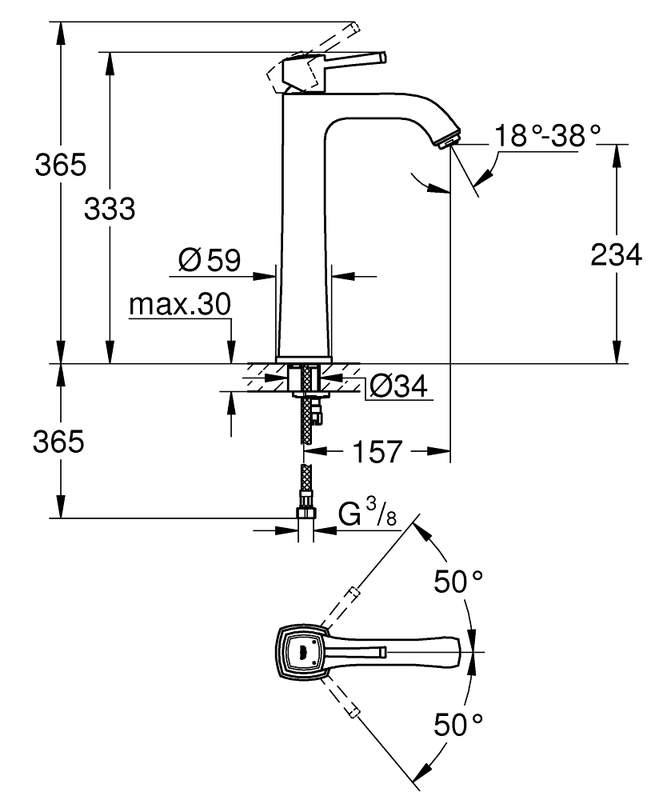 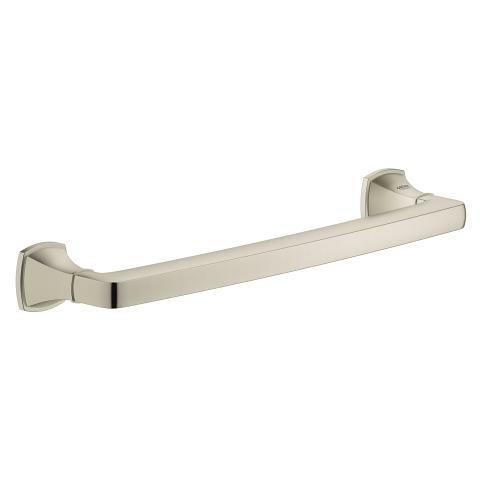 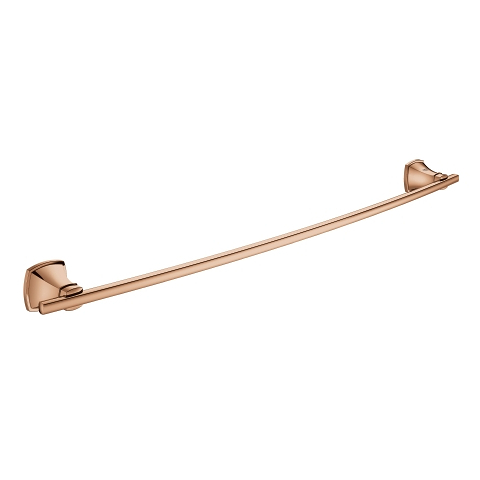 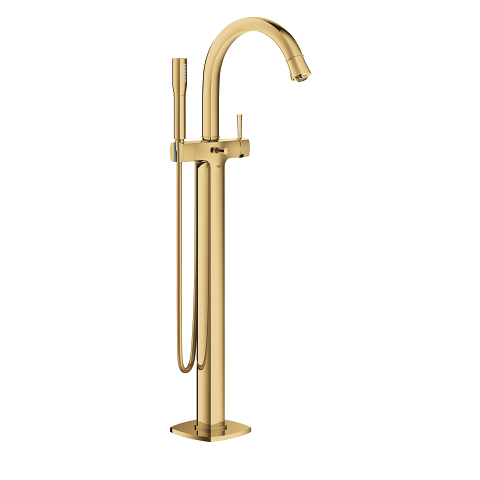 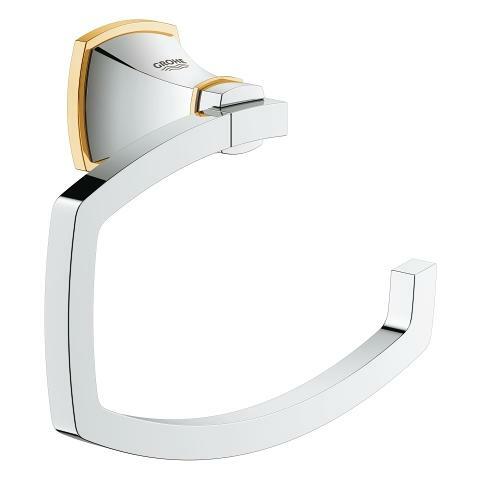 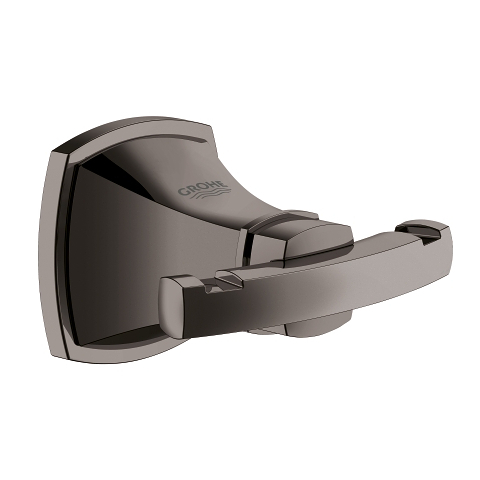 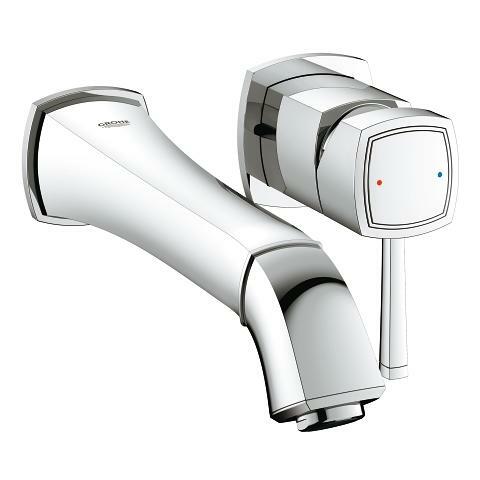 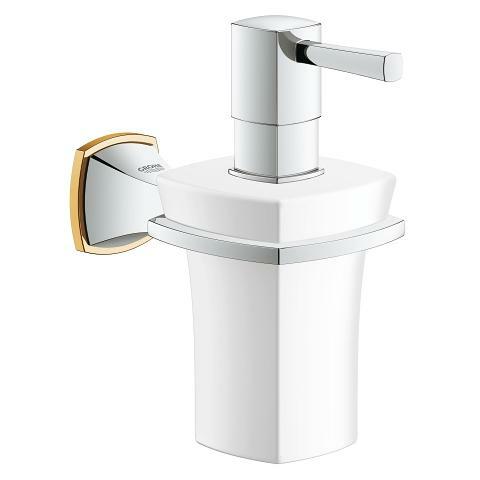 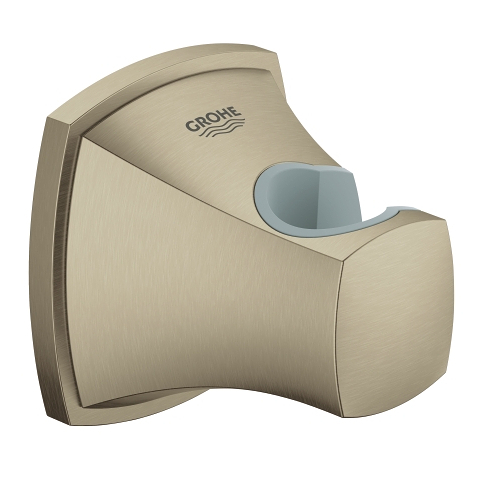 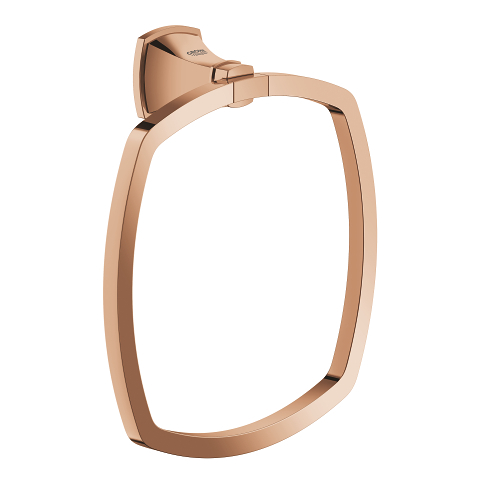 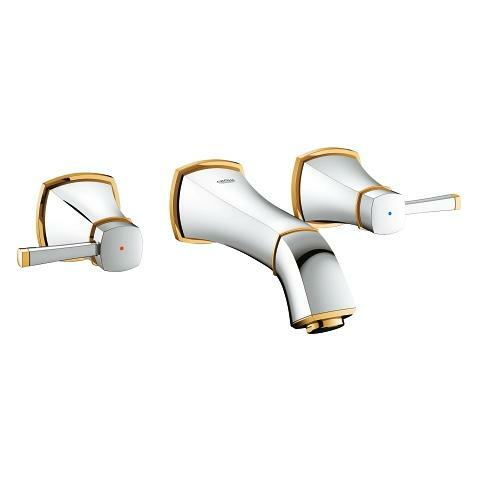 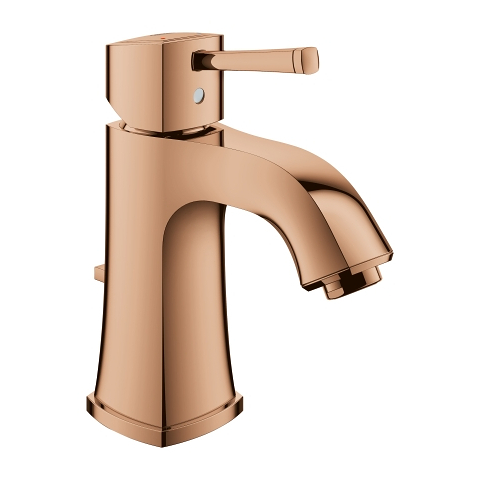 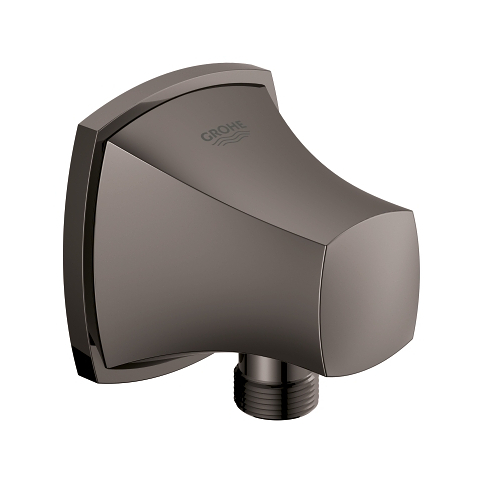 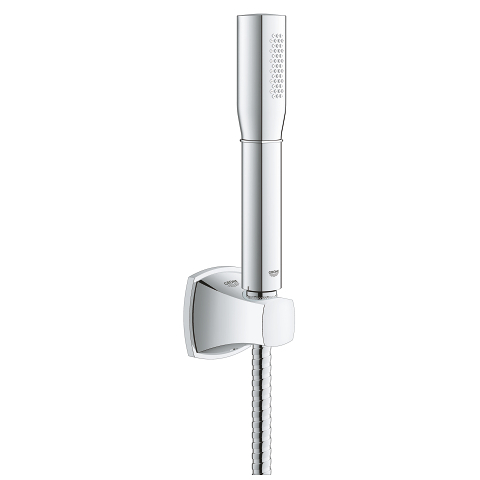 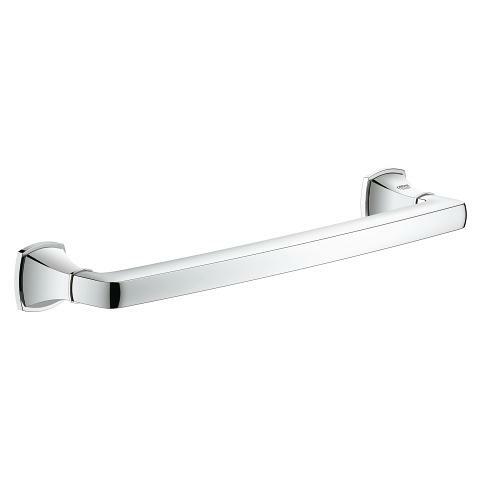 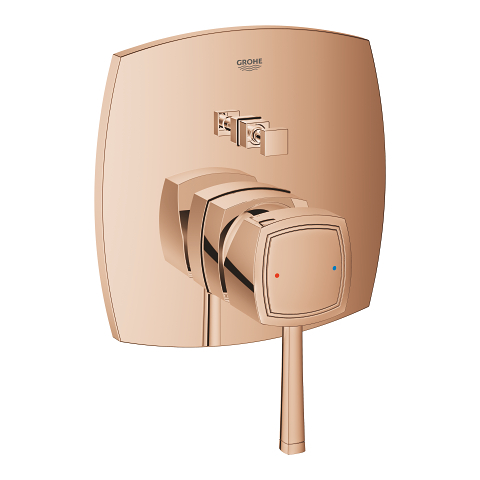 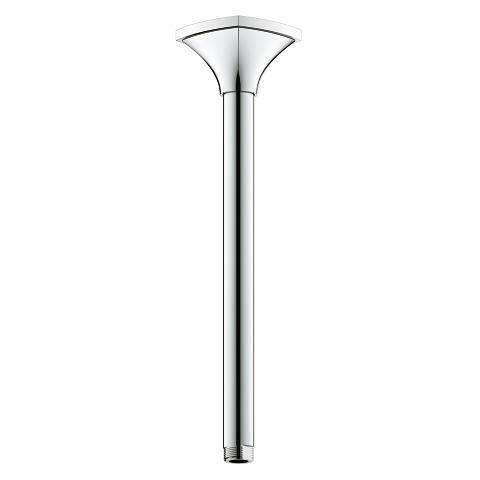 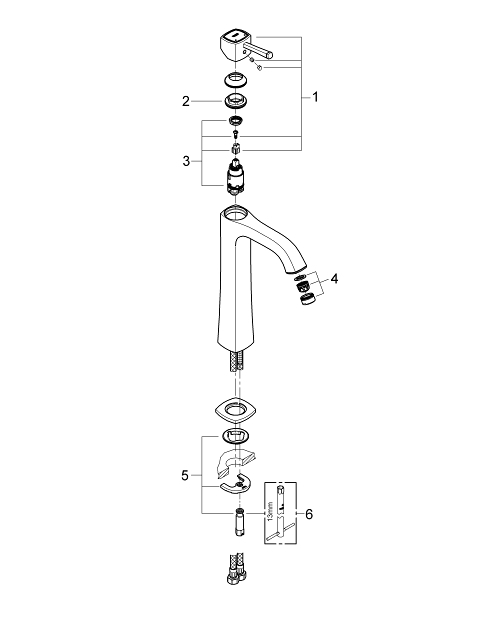 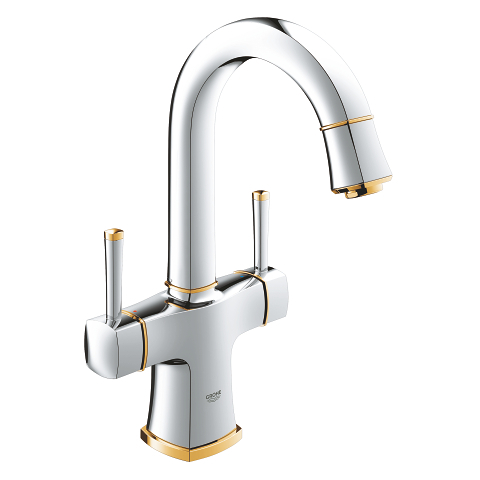 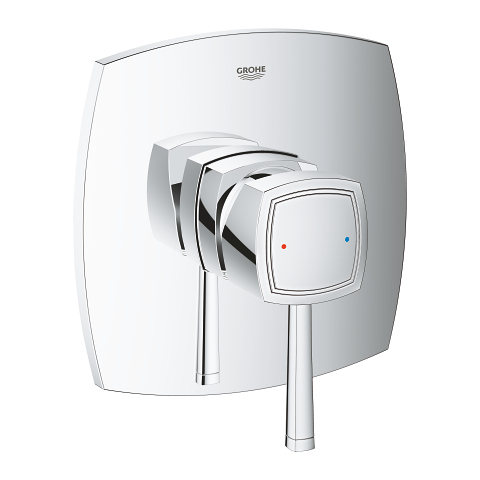 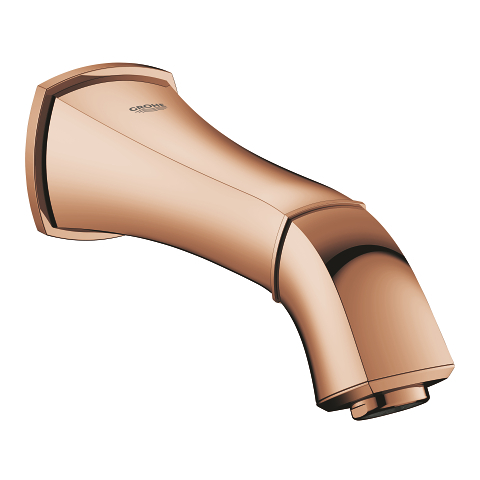 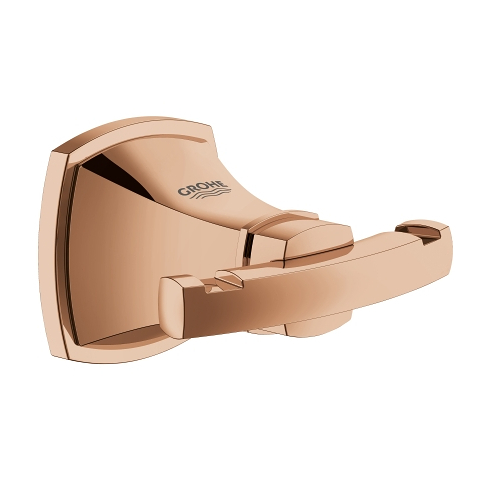 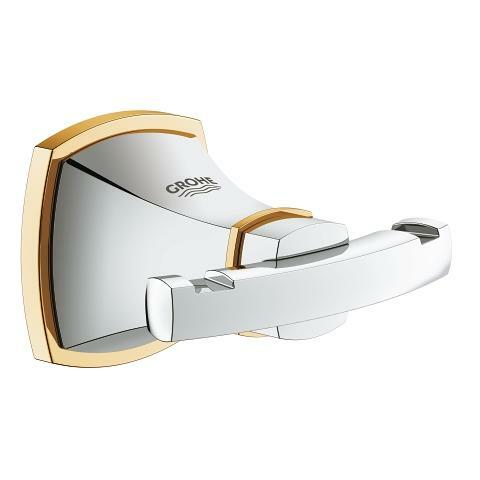 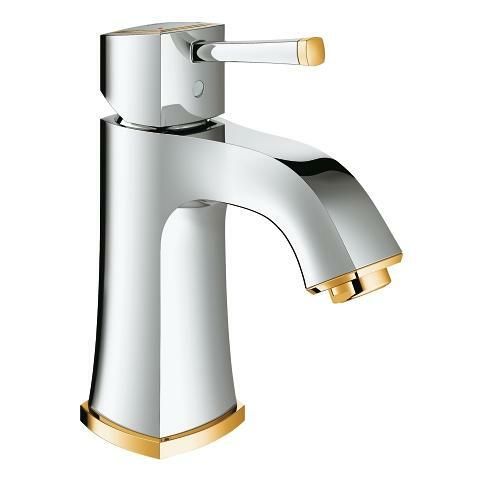 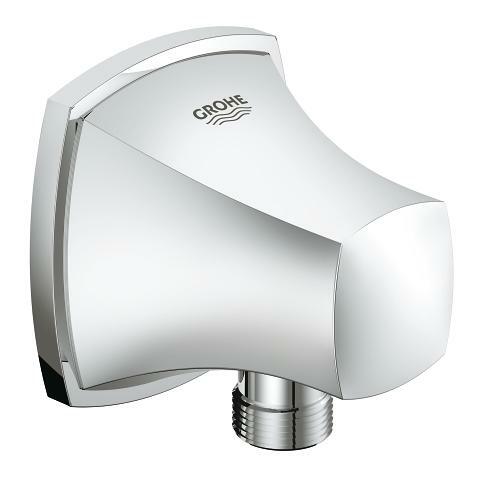 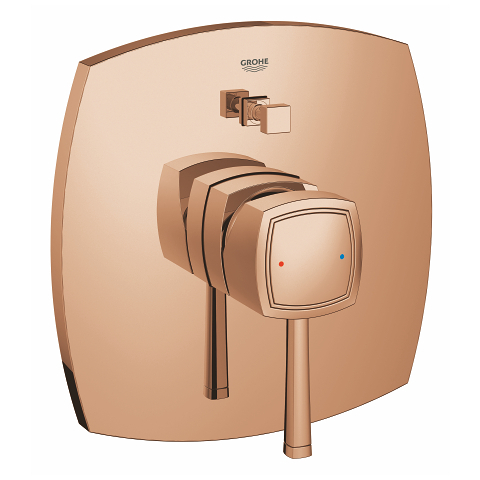 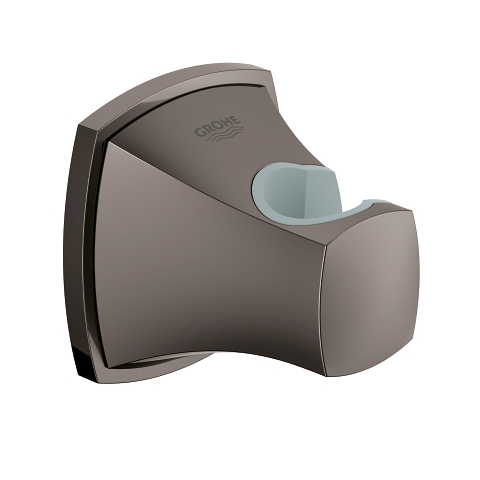 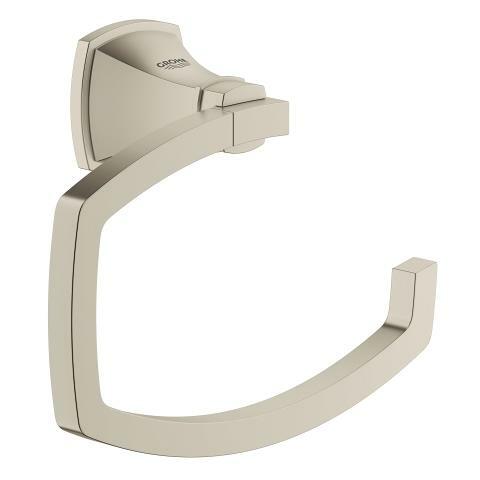 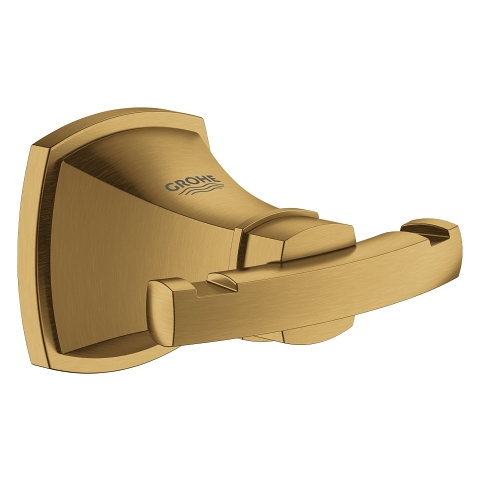 The operating lever moves super smoothly thanks to the GROHE SilkMove technology. 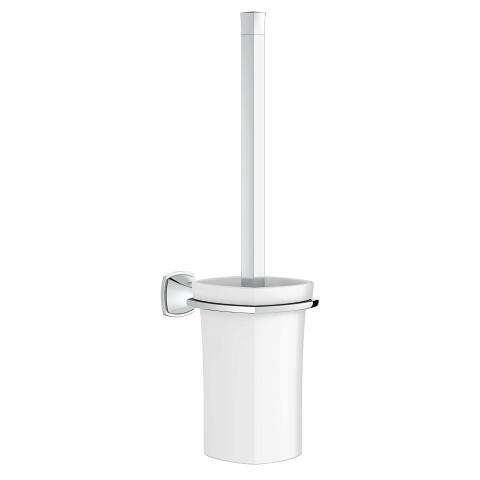 Coming without an integrated waste solution, it is crafted with a smooth body uninterrupted by a pop-up rod or chain. 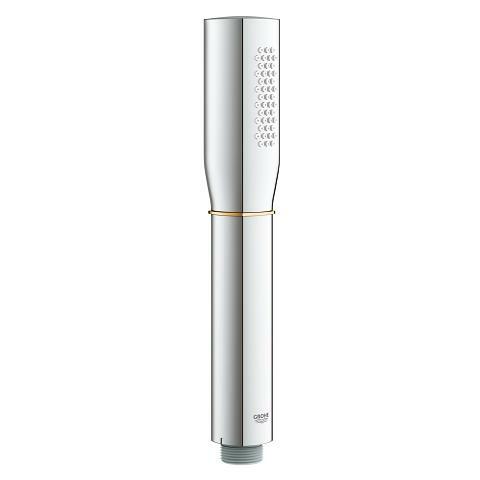 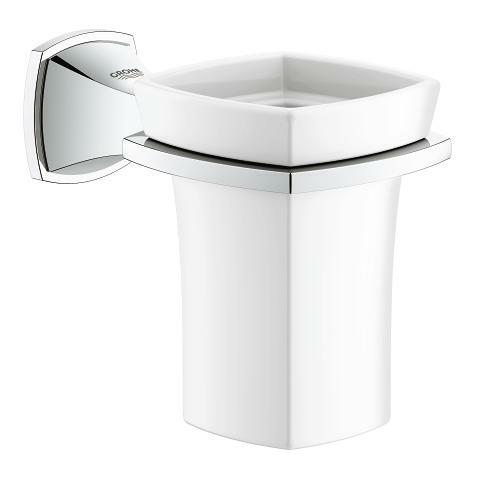 Setting the GROHE AquaGuide aerator at the appropriate angle, you can adjust the water flow to the shape and depth of your basin. 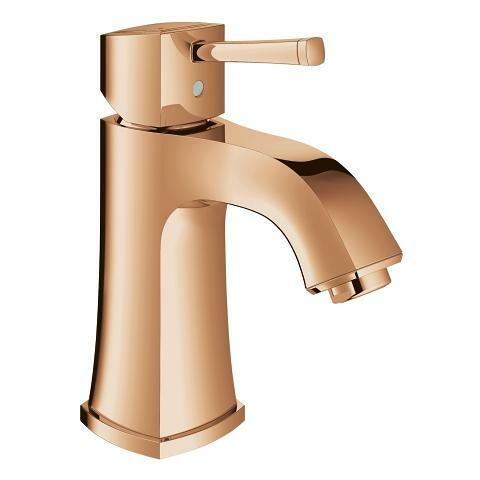 Enjoy the luxury of this uniquely elegant tap engineered with the GROHE EcoJoy water-saving technology. 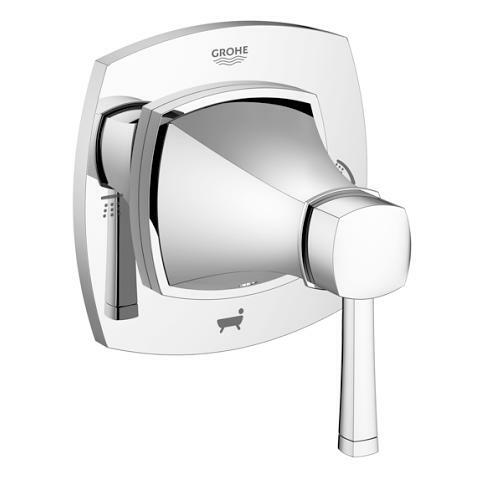 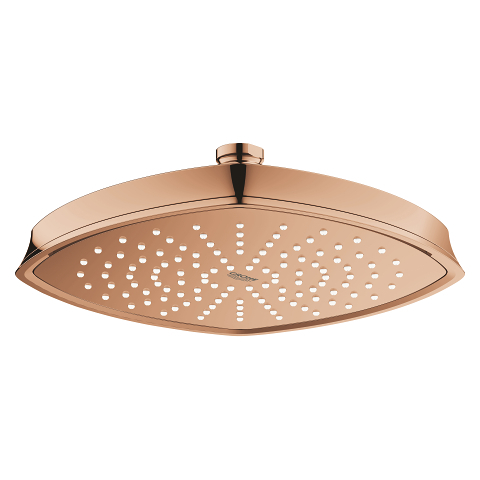 Finished with the durable GROHE StarLight chrome coating, it is easy to clean and will keep its stunning lustre for years to come.